Lima (AFP) - The transition from fossil fuels must be carefully managed to avoid an economically disastrous bursting of the "carbon bubble," the World Bank's top climate official said on Saturday. Decades of reliance on oil, gas and coal have made them central to the global economy, and polluting industries risk a potentially catastrophic crash as the world shifts to alternative energies, said Rachel Kyte, the Bank's special envoy for climate change. "If we accept that we need to have less carbon in our growth, then we might have a financial risk associated with the prominence in our economy of companies who are heavily invested in carbon. That's the whole question of the carbon bubble," Kyte told AFP on the sidelines of the World Bank's annual meeting in Lima, Peru. 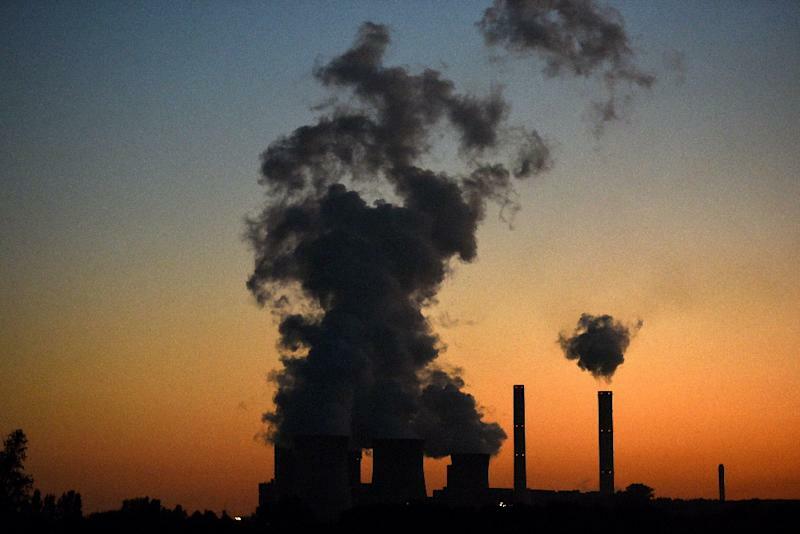 Clutch UN climate talks in Paris in December will try to reach a comprehensive deal on cutting carbon emissions. But reaching a deal will unleash a "huge debate among central bankers and ministers of finance" on how to implement it without overly destabilizing oil companies and carbon-intensive industries, which already face a growing divestment movement, Kyte said. She also warned that the real cost of curbing climate change and adapting to its impacts will be far more than the target of $100 billion a year that wealthy countries have vowed to come up with by 2020. That target "is politically important because it was promised by those who caused the problem," she said. "But over and above that, we have to turn onto a low-carbon pathway." That will mean radical changes -- and massive investments -- for our transportation, industries and cities, she said. "That's not a $100 billion problem, that's a trillion dollar problem," she said.